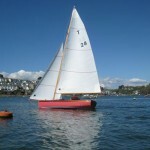 Troy Class Yachts have been built in Fowey Cornwall since 1929. 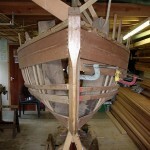 The first Troy was built as a one off by local Fowey boatbuilder Archie Watty. 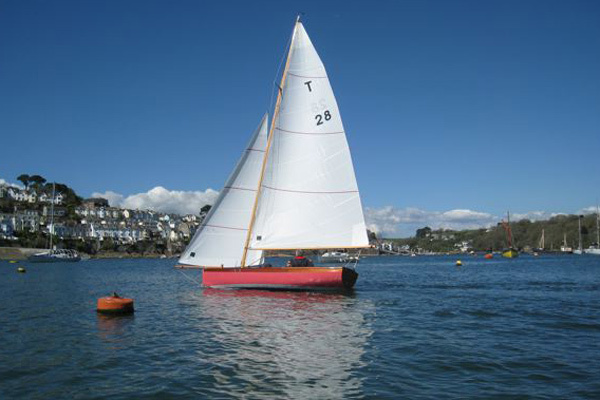 Racing in Fowey at the time consisted of a mixed fleet of various handicapped dinghies and Sir charles Hanson, from Fowey Hall, wanted a boat for his daughter to race competitively. 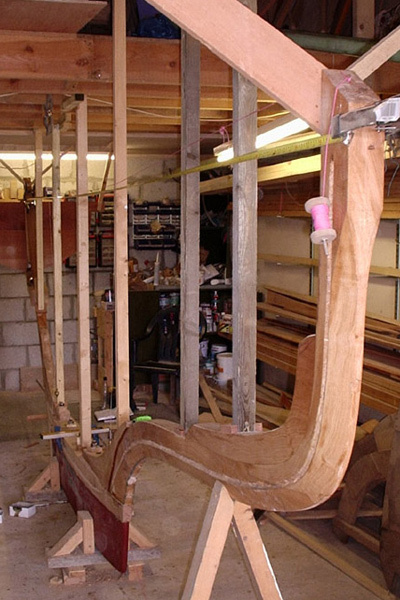 Archie designed and started building an 18’ boat, with a lead keel, in the winter of 1928. 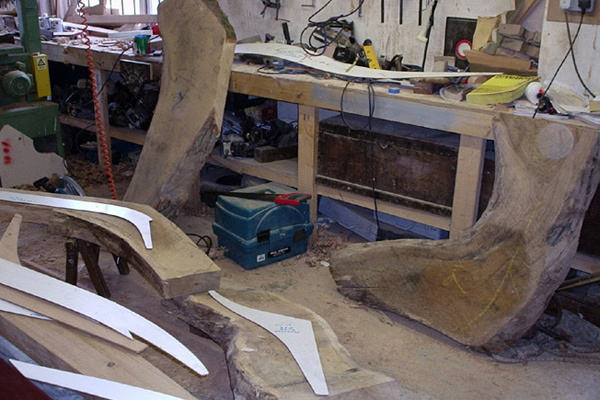 During construction, the local bank ,manager, Mr Strong called in, and was so impressed with Archie Watty’s design that he immediately ordered one for himself. Both of these boats were on the water for the 1929 sailing season, and although sailing in the handicap fleet, performed very well. 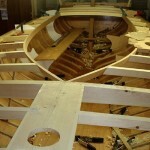 So well infact, that four other competitors from the dinghy fleet ordered new boats to the same design for the next year. 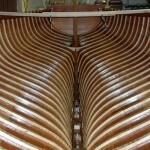 The start of the 1930 season saw six identical boats on the water , and a meeting was held to discuss the formation of a class. 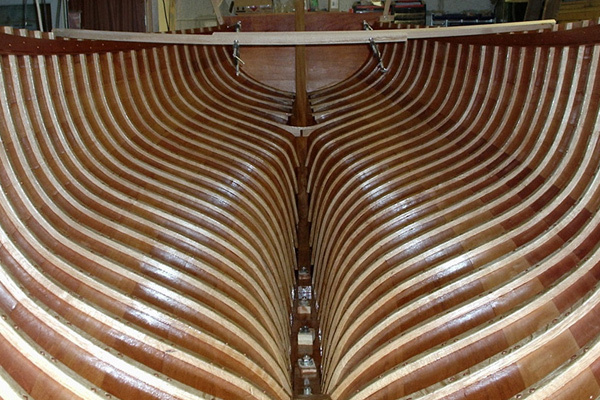 Sir Arthur Quiller couch was Commodore of the Royal Fowey Yacht Club at the time, and had written novels based on Fowey, renamed Troy town, and he was approached for permission to use the name Troy for the new Class of yacht. He agreed, and so the Troy Owners Class Association was formed. The owners of these six boats were the real high flyers of the town, Sir Charles Hanson, former Lord Mayor of London, Mr Strong, the Lloyds bank manager, Dr Moore, had Troy no 3 built, Mr Treffry the local squire, had Troy no.4 . Amethyst, Troy no 5 was built for the local shipbroker, Mr Samuel, and Troy no.6, Ruby, was built for the local solicitor, Walter Graham. 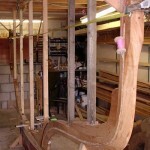 This was the beginnings of the Troy class, and these boats have been racing around the harbour ever since. 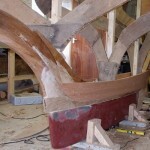 As you can see from the list below, there have been a steady stream of boats joining the fleet over the years, the last Watty built Troy was no.19, Topaz, and after Watty’s boatyard closed, the owners association bought the moulds and patterns to enable the building of boats to continue. 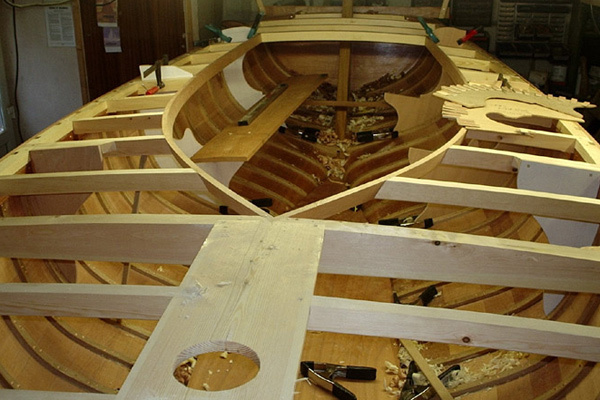 In the last six years, Marcus Lewis has built four new boats, to bring the fleet up to number 28. Looking to buy a Troy? 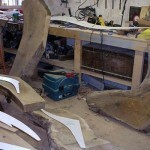 contact us for details of any currently available. 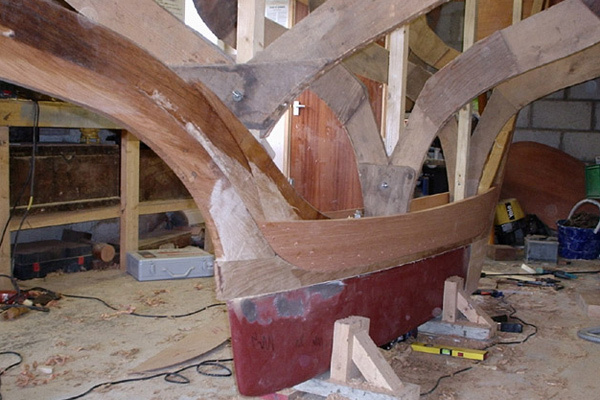 If you would like a trial sail, please contact us for information.